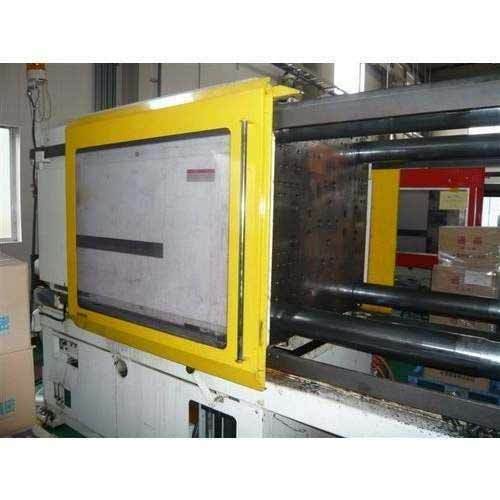 We are a reputed Manufacturer, Exporter, Trader and Importer of MBBR Media, Battery Container, Battery Packing Jali, Plastic Caret, Plastic Cooler, Injection Molded Plastic Component, Plastic Injection Molding Machine. We are engaged in Manufacturing, Exporting, Importing and trading high quality assortment of MBBR Media, Battery Container, Battery Packing Jali, Plastic Caret, Plastic Cooler, Injection Molded Plastic Component, Plastic Injection Molding Machine. The offered products are manufactured using finest quality raw material and cutting-edge technology in order to meet the set industry quality parameters. These products are highly acknowledged for their unique features like sturdy construction, smooth functioning, trouble free operation, low maintenance, sturdy construction and long service life. Apart from this, we offer this range in several specifications at affordable price.